The HTC Droid Incredible was not shipping for a while because of AMOLED shortage, and it was reported that it'll start shipping again in July 12th. So it's one day earlier, and indeed it seems that the Droid is shipping again - at least from Amazon. The HTC Incredible is an Android (v2.1) phone with a large 3.7" 480x800 WVGA touch AMOLED display, 1Ghz processor, 8mp camera, 8GB of internal memory and a microSD slot. 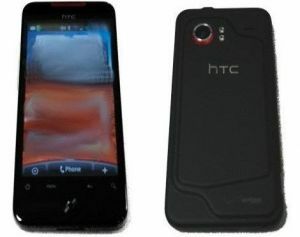 HTC to use SLCD's in Droid Incredible phones too?